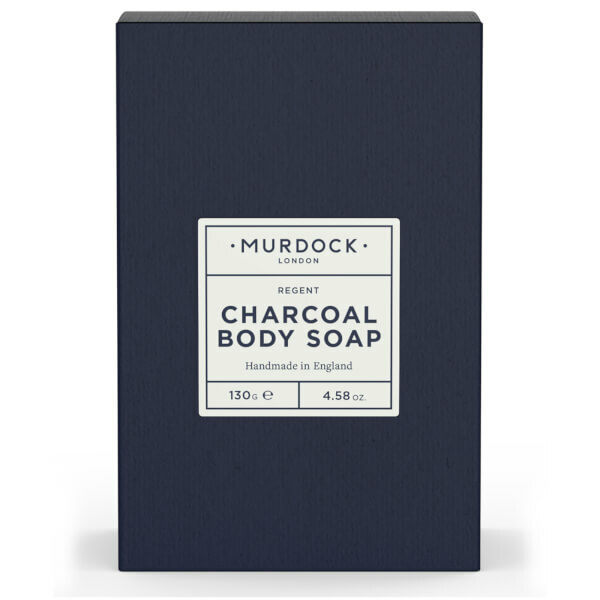 Experience a thorough, detoxifying cleanse with the Charcoal Body Soap from Murdock London; a British brand that creates grooming products to leave you looking and feeling good. 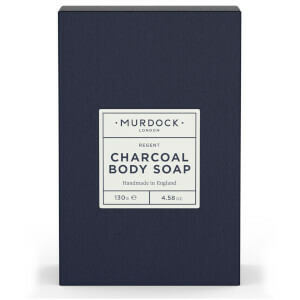 Harnessing the powers of Activated Charcoal and Peppermint, the handmade, aromatic soap bar effectively washes away impurities, whilst softening and conditioning the body from top to toe. 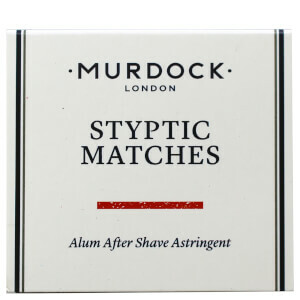 Skin feels smooth, fresh and invigorated after use. Oleo Europaea (Olive Oil), Aqua, Oleo Cocos Nucifera(Coconut Oil), Oleo Elaeis Guineensis (Organic Sustainable Palm Oil), Sodium Hydroxide, Oleo Ricinis Communis (Castor Seed Oil), Prunus Amygdalus Dulcis (Sweet Almond Oil), Caprae Lac (Goats Milk), Theobroma Cacao (Cacao) Seed Butter, Activated Charcoal, Mentha Piperita (Peppermint) leaf oil, Mentha Viridis, Linalool, Limonene.